What is the “STEAM knowledge development platform”? At KOOMPI, we feel that STEAM labs, or in other words, Science, Technology, Engineering, Art and Mathematics learning portals, are essential for the long term success and overall competitiveness of our emerging high school population. The “STEAM knowledge development platform” is a value added open source solution staffed by the students themselves who have advanced far beyond the mean. Our mission is to have a direct and powerful impact on Cambodia’s next generation of problem solvers, engineers and explorers. Right now our primary goal is to find away to equip 10–15 KOOMPI notebook computers to every senior high school in Cambodia. With 10–15 KOOMPI notebook computers along with one trained KOOMPI technician and facilitator. Our plan will soon create structured learning programs for more than 1,730,000 students. We will begin to see results almost immediately as fresh, bright minds take hold of new and exciting opportunities. Within 5 to 7 years the impact of this plan on Cambodia’s future economic development will be staggering. Each senior high school will be provided with one locally trained KOOMPI facilitator to support and encourage a student-centric project-base learning environment. Our trained facilitators will assist students to develop their own self-guided computer coursework, which will compliment smoothly and work autonomously alongside our present day Khmer curriculum. 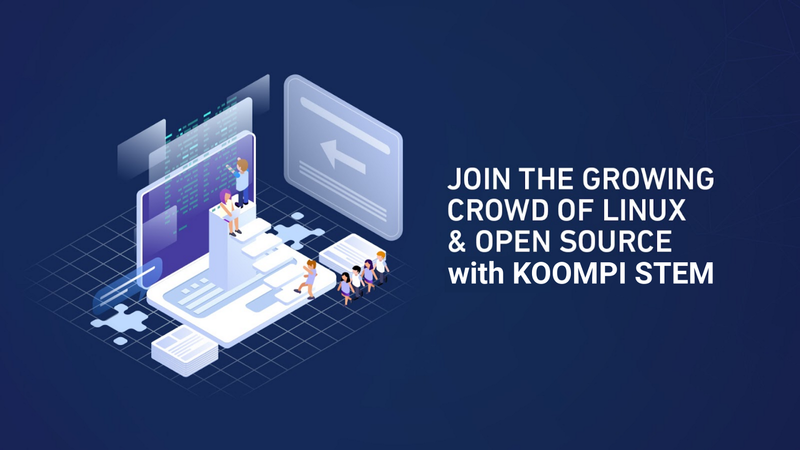 As students mature and develop, KOOMPI is committed to assisting our participants to continue toward advanced degree work with our partnered universities, both locally and abroad. In addition, facilitators will train local assistants, sharing our self-guided lessons with all teachers and community members who express interest. We believe that by taking such steps now in Cambodia toward technology, our students, our teachers, our communities, and our nation will advance and become firmly established in the modern technology revolution era. Then, we might have enough people to set up factories in Space and left our mother earth only green and nature. This is now still a dream, though it may come true one day, if we have enough people shared same dream. I work at SmallWorld Venture, help started a few startups including KOOMPI. Thanks Jam Jamjattan, my brother from another parents for proof reading this. Thanks Chas for edited this short essay, my mentor that has been guiding and lighting my dream pathway in the last 10 years.